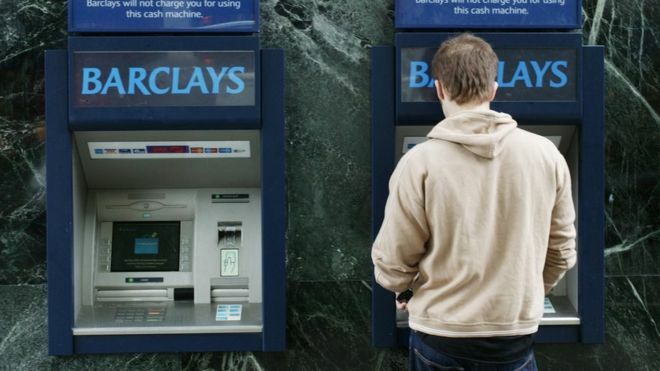 Barclays has apologised for giving wrong information to tens of thousands of customers who started compensation claims over payment protection insurance (PPI). The bank has admitted telling them they did not hold PPI policies when in fact they did. Barclays said a "very small percentage of customers" who contacted it via claims management firms were affected. It said it would be "proactively contacting" them to put things right. PPI offered cover for anyone who could not keep up loan repayments if they fell ill or lost their jobs. But it was often sold to people for whom it was unsuitable and in many cases customers were not even aware that PPI had been added to their loans, credit cards or mortgages. To find out, customers can contact their banks, building societies or card issuers to ask directly if they have ever held PPI. Solicitors and claims management companies can also ask the question on their behalf and that is where Barclays has identified a problem.